G92 – Use supporting peripherals if needed. 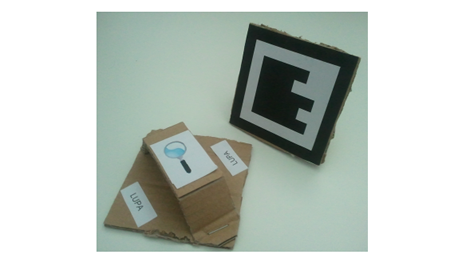 A magnifying glass used as tangible object in a multi-touch application for older adults. 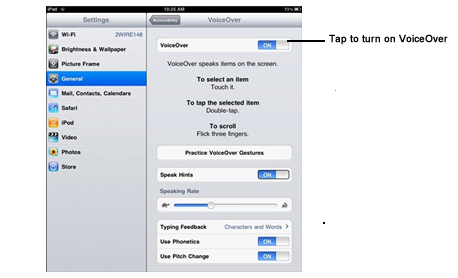 G88 – Use only one type of input device. Use only one type of input device. The use of different input devices might increase the difﬁculty to the user. An example of an application using pen-based interaction. This interaction type can be difficult to performing by some older adults. G50 – Plan carefully the prices of products and services for the user. Plan carefully the prices of products and services for the user. Older adult have in general, economics problems, due to this factor the prices of products should be carefully thought, because the price will determine its acceptance. 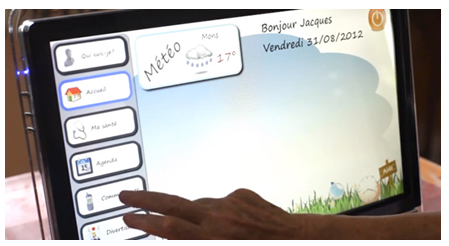 An example of a product developed for older adults. Elderly, Hardware, Price, Product, Support.